Who do you think it has the best vocals? What do you think about Kanye West working with JYJ? 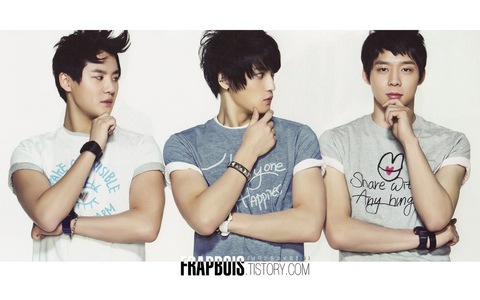 What is the second album of JYJ? 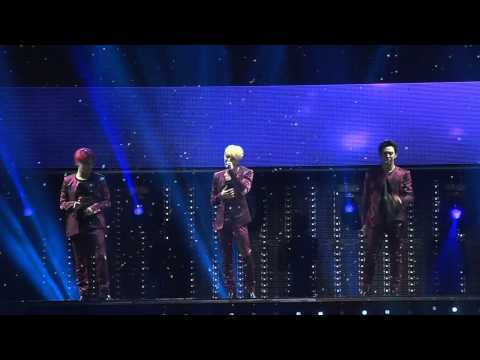 Could you sign petition to help JYJ? This petition lasts until August, so there is not more time. We need 5500 more signs. Huh Youngdal is the rebel of casino world in Kangwon-do. He’s infamous enough that if someone in town doesn’t know him, that person will be considered as spy. He uses all kinds of tricks to swindle money and there isn’t a day he doesn’t cause trouble. However, though he has to live away from his parents and brothers since his childhood, he still has a positive mind. If I exaggerate a bit, he’s a candy-like character. The band has chosen the city of Barcelona, Europe´s cultural landmark, to perform their first concert in Spain,which is also the beginning of their European tour.